Kars Province (Turkish: Kars ili) is a province of Turkey, located in the northeastern part of the country. It shares part of its closed border with the Republic of Armenia. The provincial capital is the city of Kars. The provinces of Ardahan and Iğdır were until the 1990s part of Kars Province. In ancient times, Kars (Armenian:Կարս) was part of the province of Ararat in the Kingdom of Armenia. The first known people were the followers of Vanand (Վանանդ), for whom Kars was their main settlement and fortress. In 928, Kars became the capital of Armenia. 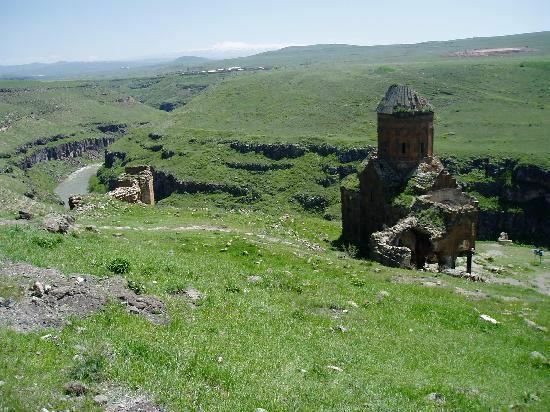 In 968, the capital of Armenia was moved to Ani (Անի), but Kars remained the capital of the feudal principality of Vanand. Later on, in 1209, Georgian army commanded by David Soslan and brothers Ivane and Zakare Mkhargrzeli captured Kars after a long siege. George IV son of Tamar, was appointed the governor general of Kars. It was conquered in 1242 by the Mongols; was regained by Georgian Kingdom during the reign of George V the Brilliant (1314–1346), it remained part of the Kingdom before its disintegration, which then passed into the hands of Georgian Atabegs belonging to the House of Jaqeli. during the rule of the Persian Empire and the Ottoman Empire, the fortress of Kars, located in what was then the eastern part of the city, fell into disrepair. However, as Kars was within a border region its defensive structures were often renewed, and they continued to advance to such a degree, that in the 19th century Kars was well known around the world as a castle. 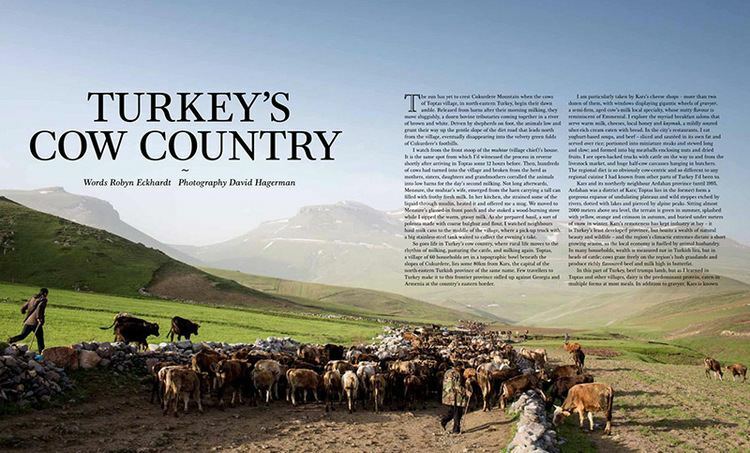 Turkish and Caucasian peoples make up the majority of the province's population. It is suggested that about 20% of the population is Kurdish (as of 2010).